Thanks to everyone who participated in the 24 Days of ACOG Sweepstakes and helped us celebrate our one millionth produced ACOG® 4x32 scope. And thanks to our partners for helping us give away some of the finest firearms, ammunition and gear in the industry. 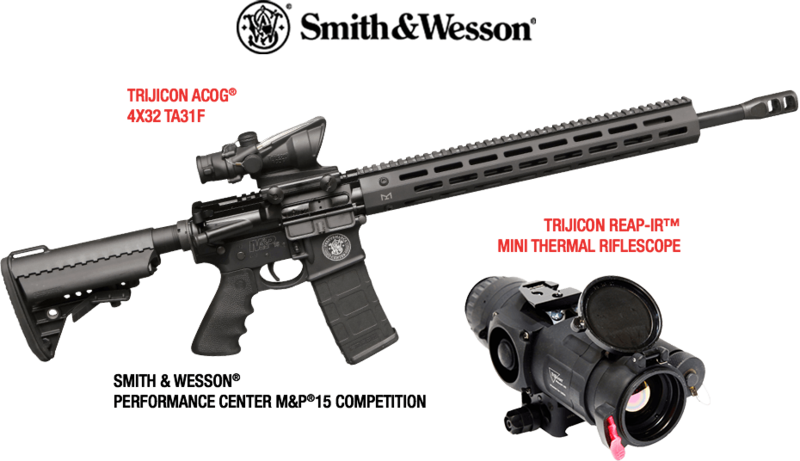 Even though the event is over, we invite you to explore the history of the legendary ACOG and read true ACOG stories from the U.S. military, law enforcement, shooting enthusiasts.